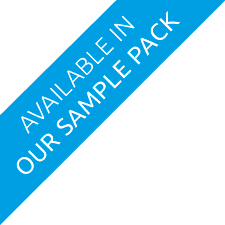 The circular sticker comes on a roll in four different diameter sizes in an order of up to 10,000. This shape is great for labelling smaller products such as jars or bottles. To give a really professional look, use chalk paper and make your item seem the best there is. What is 9 + six? This sticker is cut to shape into the purest form: the circle. 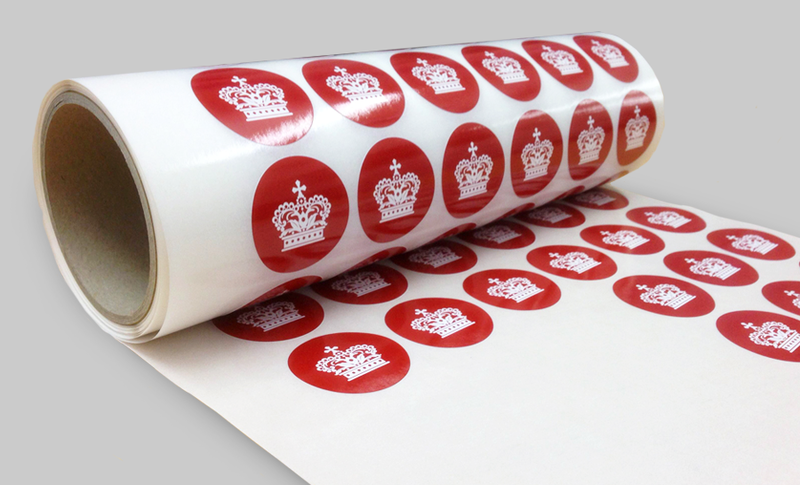 It is available on all manner of surfaces allowing you to personalise your own sticker whether you want it on vinyl or your preference is to have a clear background. The various sizes that it comes in allows for it to be multi-purpose. Perfect for sticking on to clothing or to any surface.